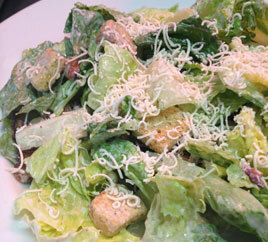 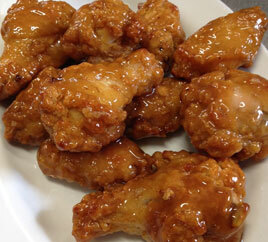 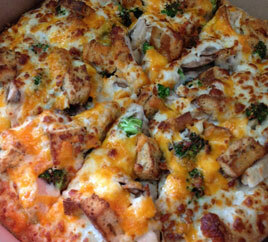 Dine In, Take Out or Delivery: Pizza, Pasta, Salads, Sandwiches, Wings & Ribs and more! 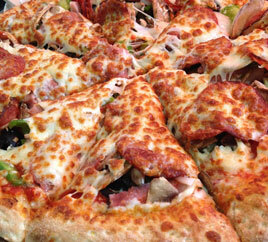 Over twenty-five years of experience is what guarantees that this restaurant is not your typical pizzeria. 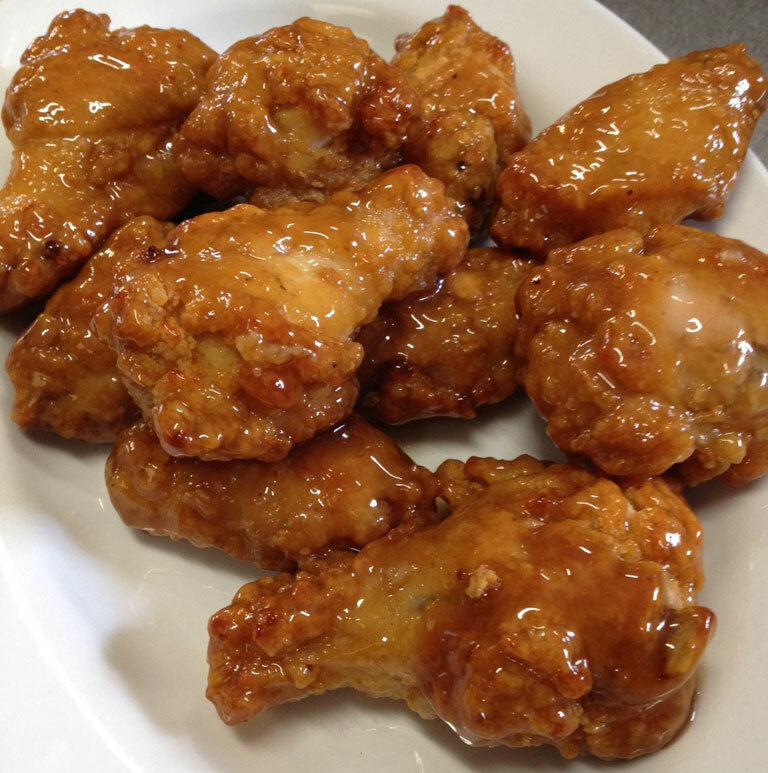 is a locally owned & operated independent restaurant, specializing in pizza but still offering: pasta, salads, sandwiches, wings & ribs. 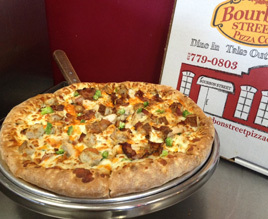 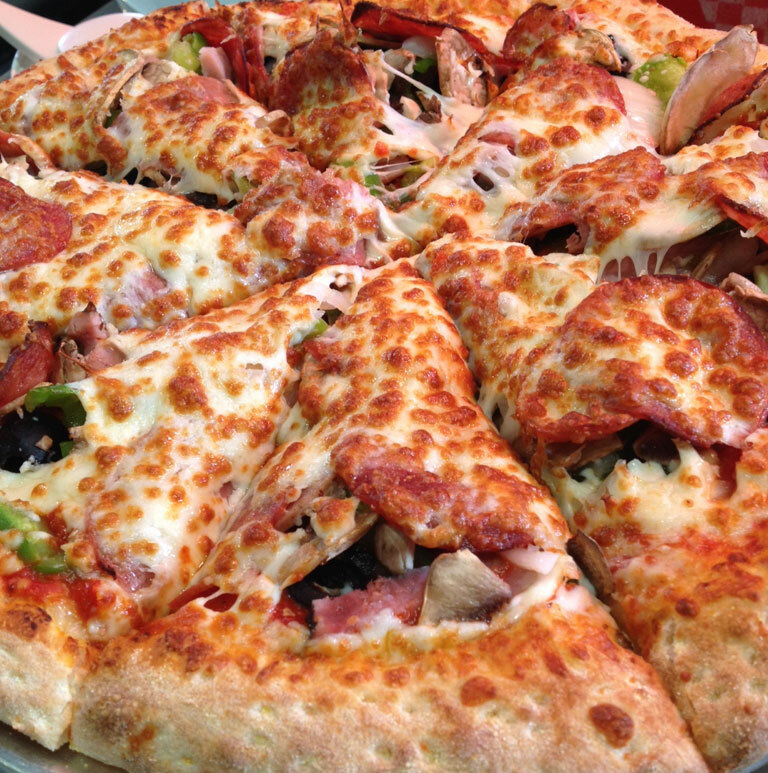 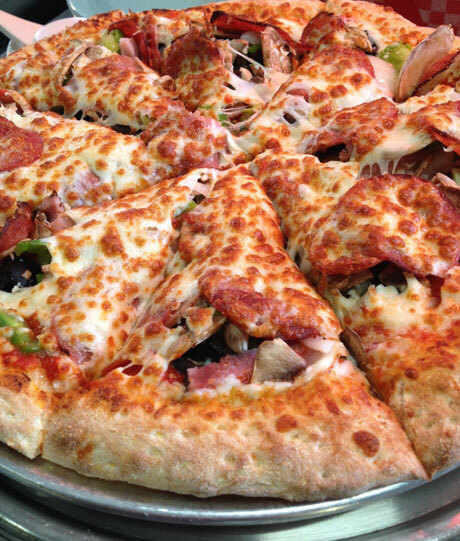 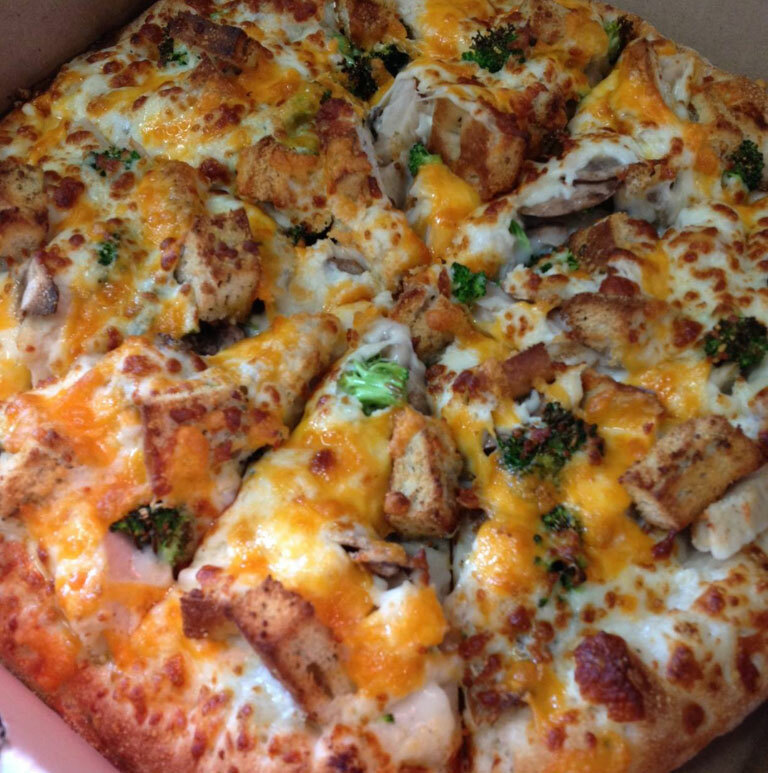 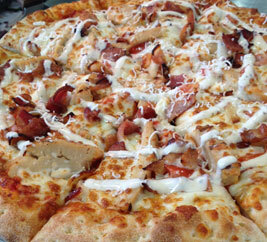 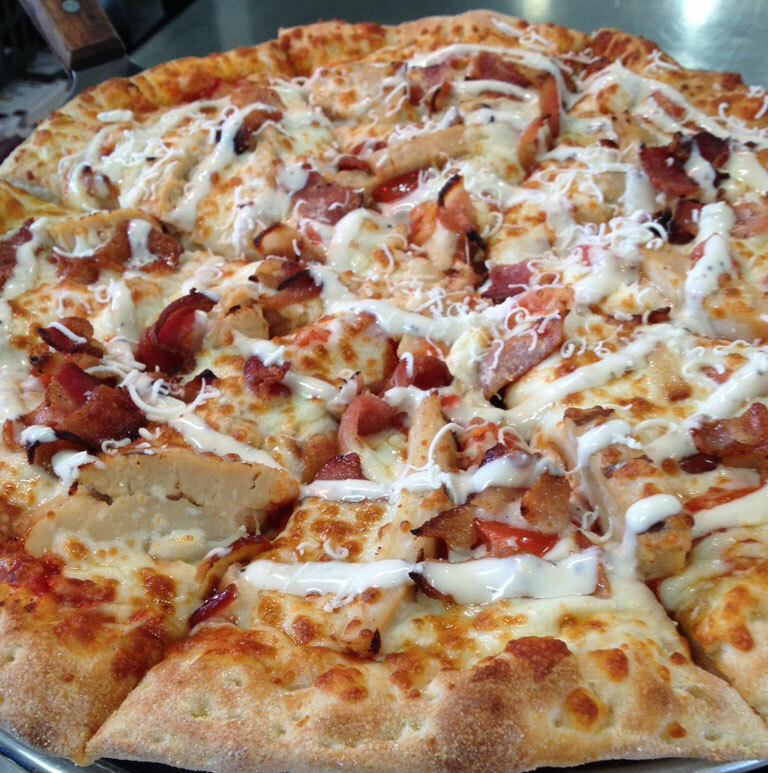 Bourbon Street Pizza is locally owned and operated in Belleville Ontario. 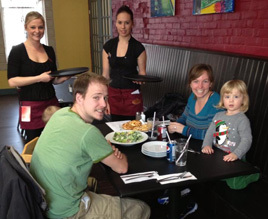 The Juby family opened this restaurant February 2013. 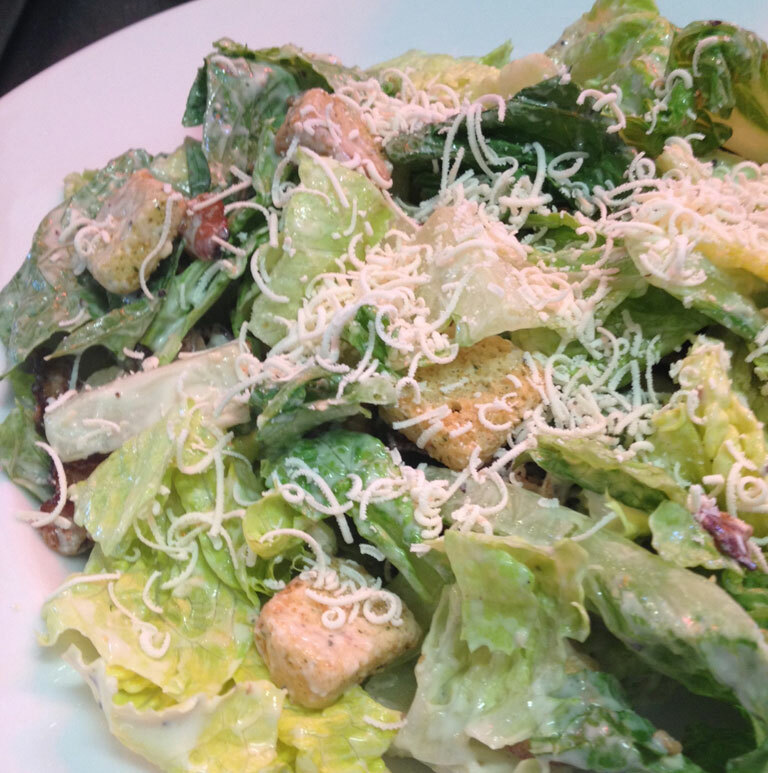 We wanted to create something different; a cozy atmosphere, family orientated, kind & friendly service and above all great food.